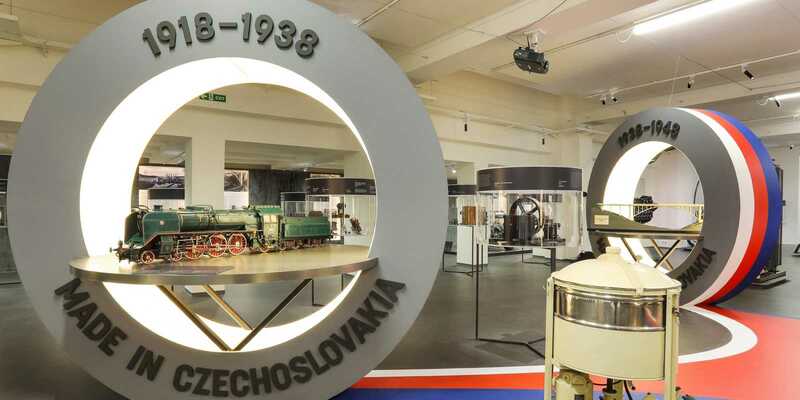 This exhibition is part of the National Technical Museum project for the 100th anniversary of the foundation of Czechoslovak Republic entitled _Made in Czechoslovakia — the Industry that ruled the World_. Within this exhibition, a visitor can visit a fair where are presented products made by domestic companies. This exhibition adds contemporary production to the historical ones presented in the main exhibition.